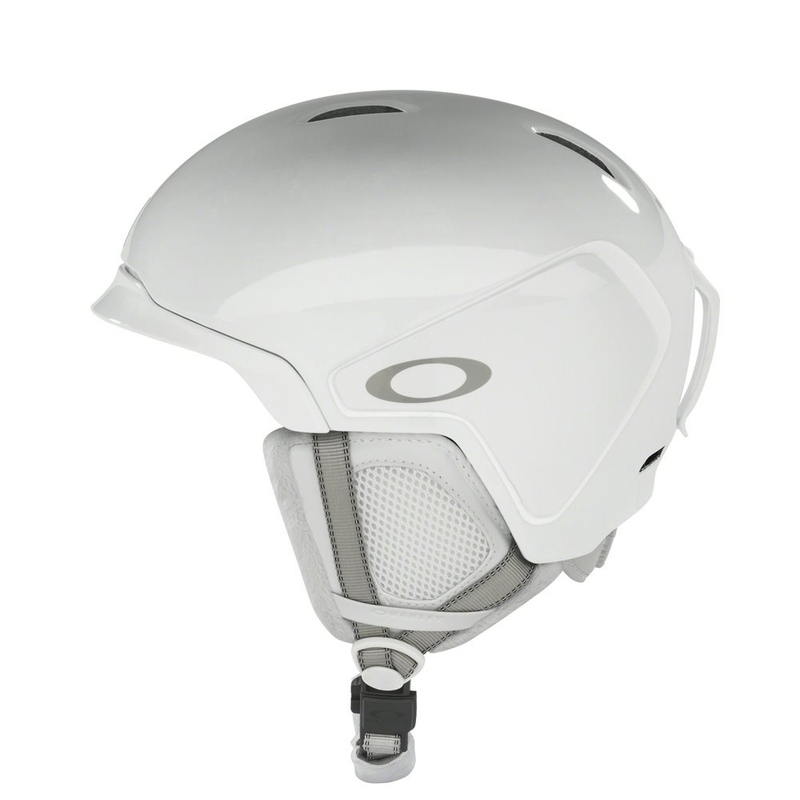 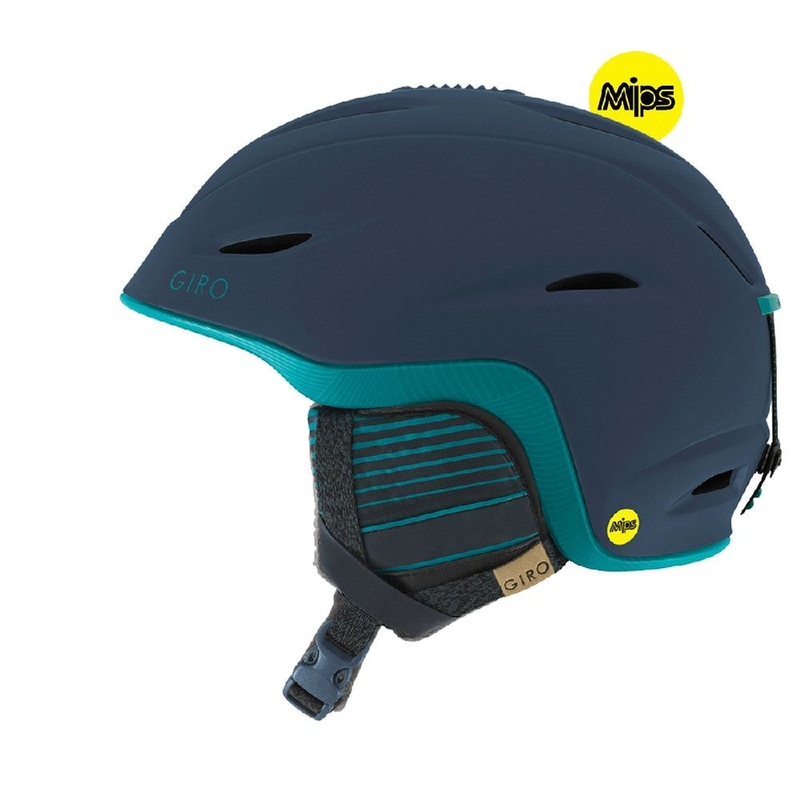 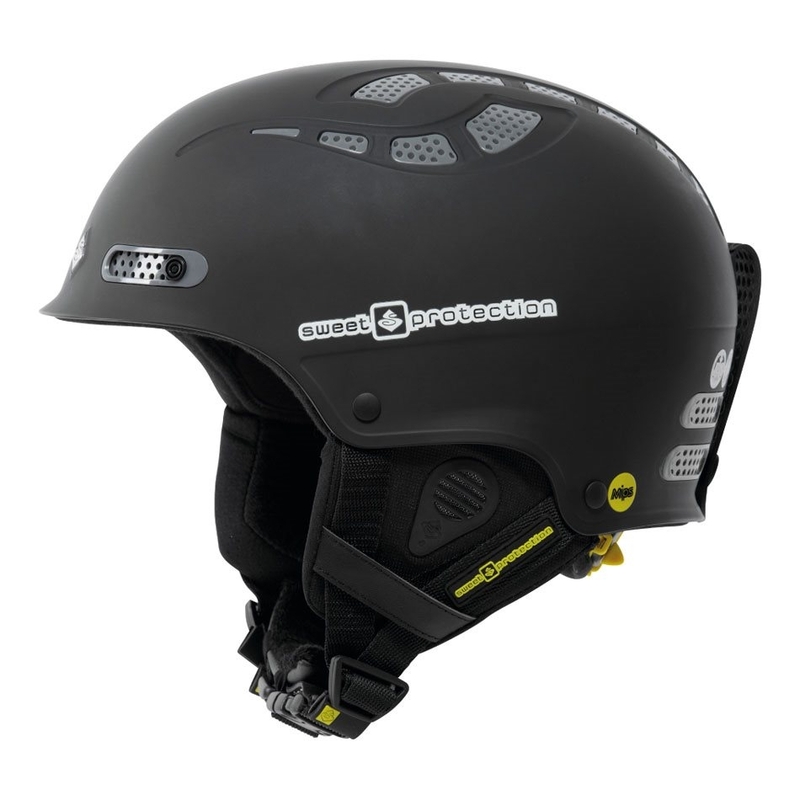 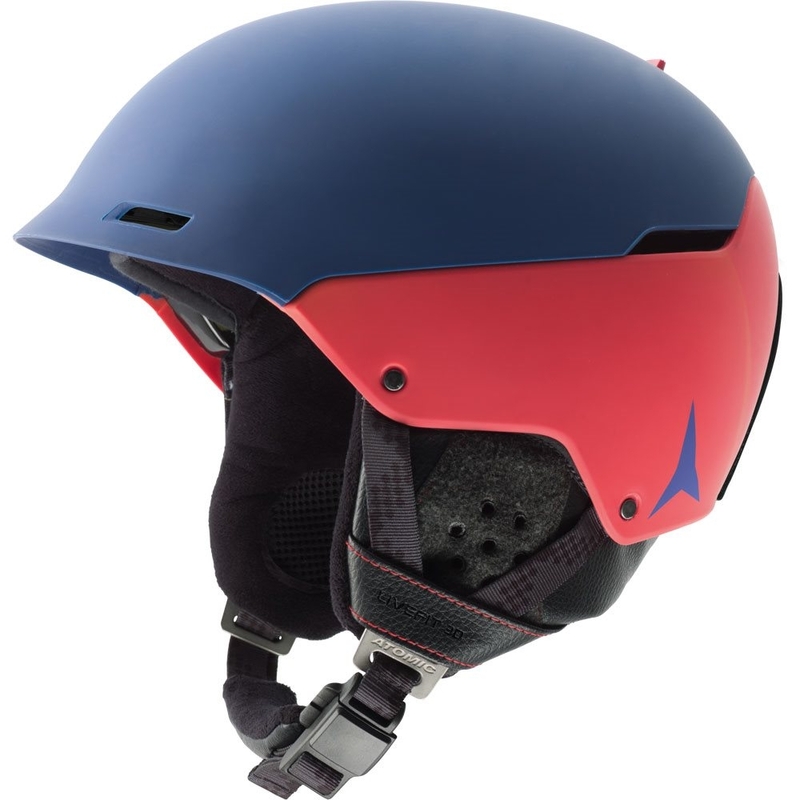 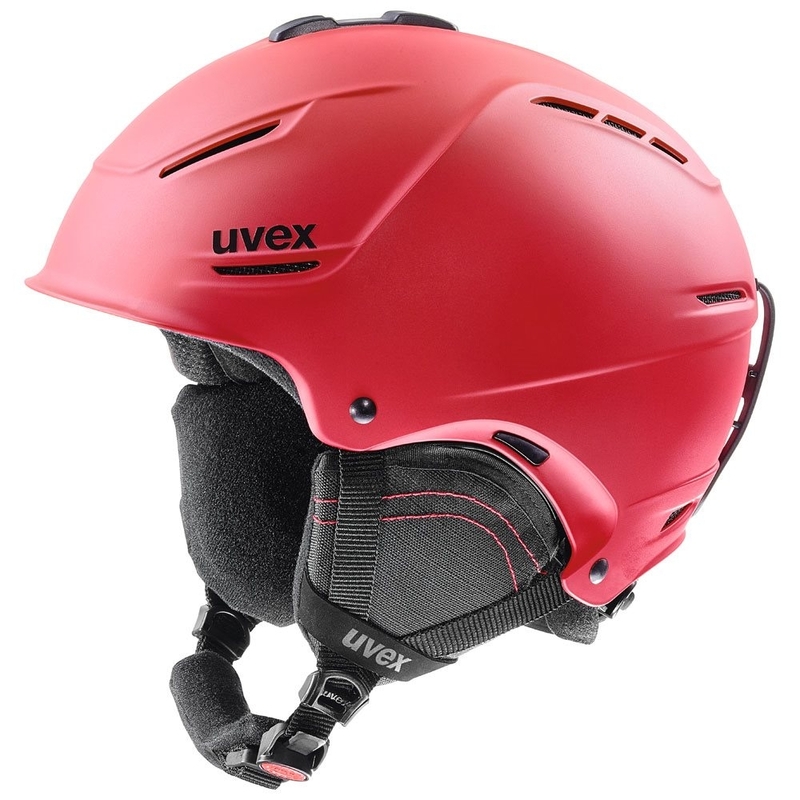 The Oakley MOD 5 MIPS Helmet is a high performance ski and snowboard helmet aimed at adventure enthusiasts who demand the best out of their equipment at all times. 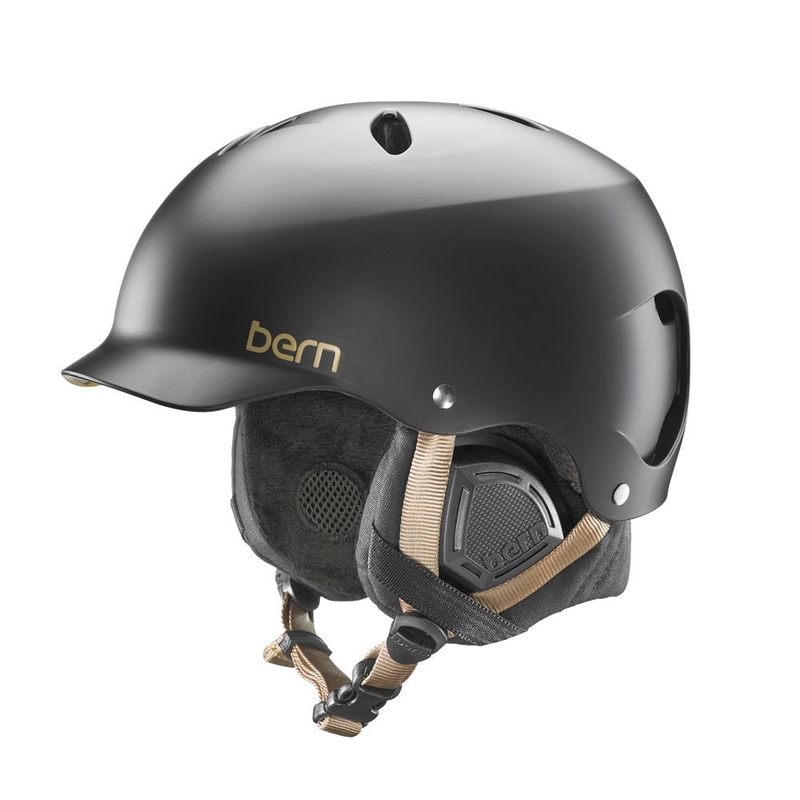 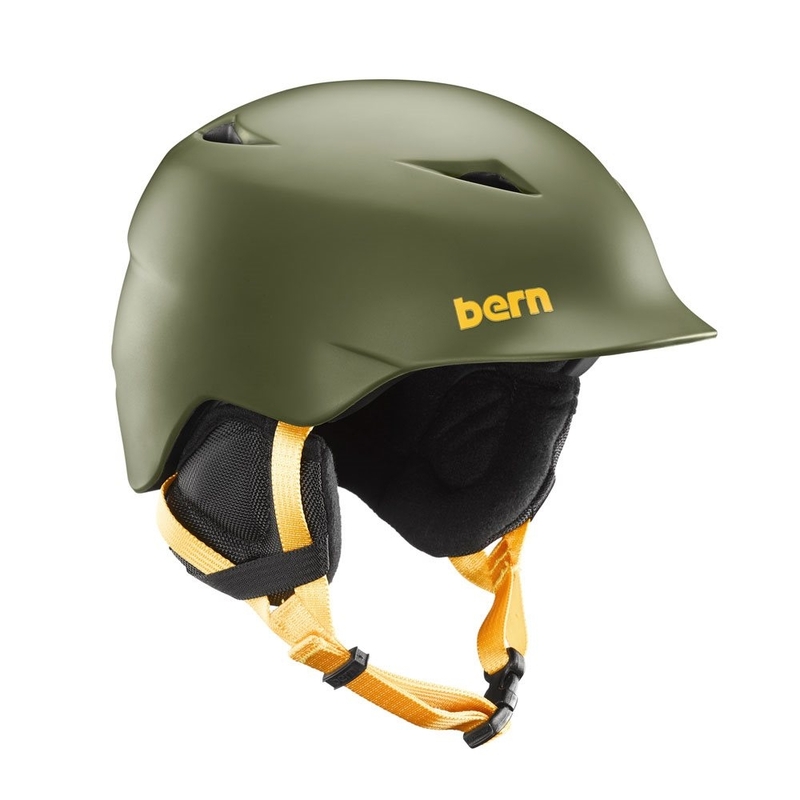 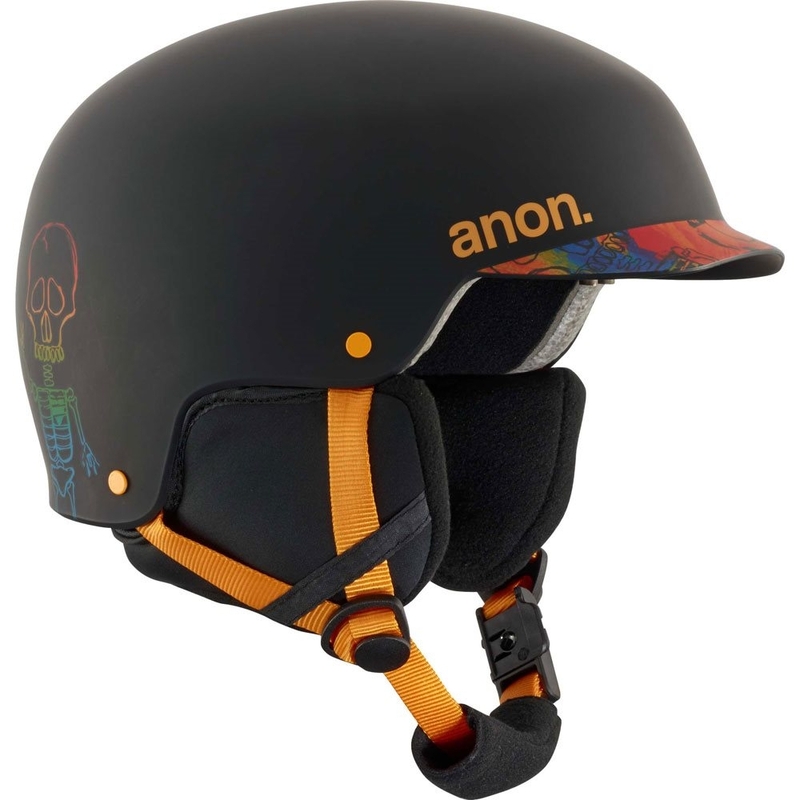 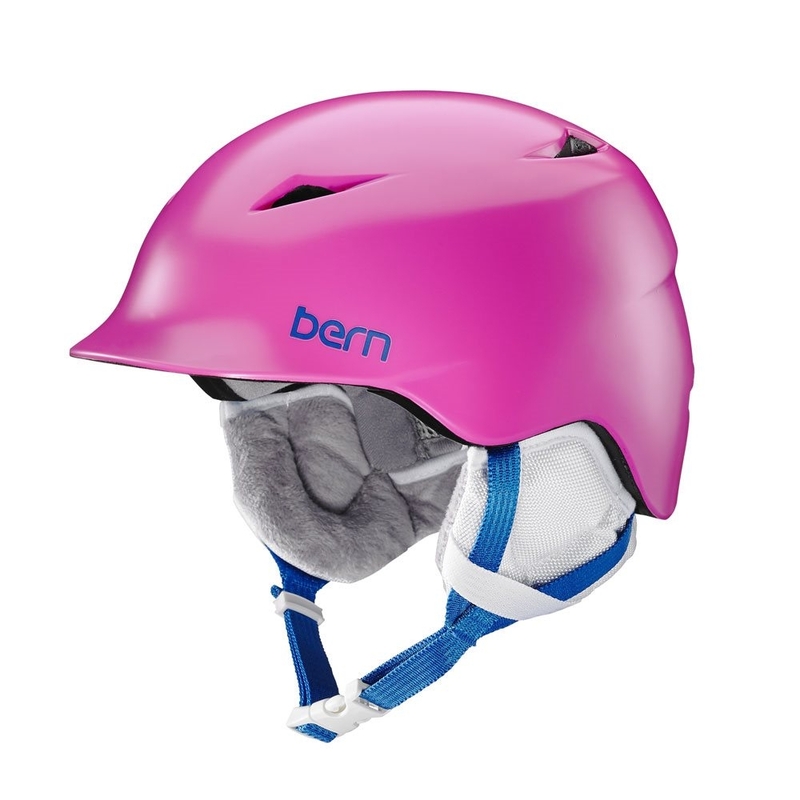 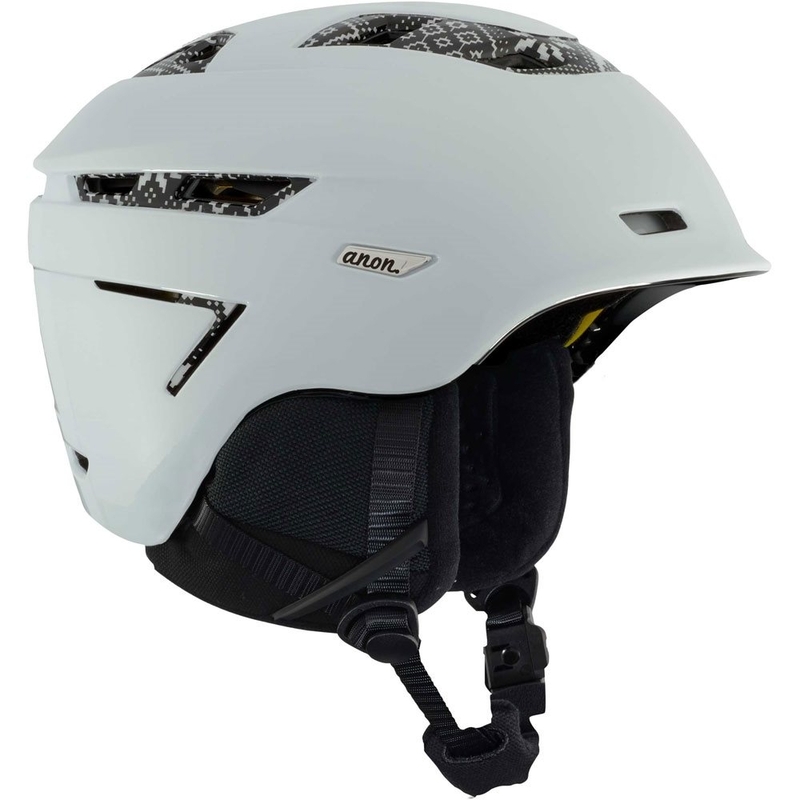 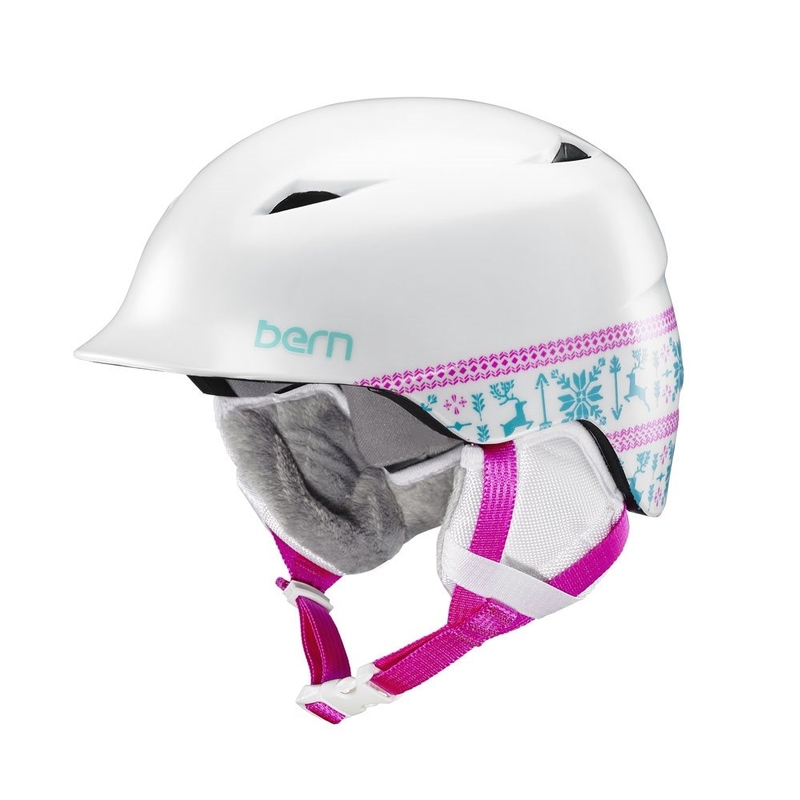 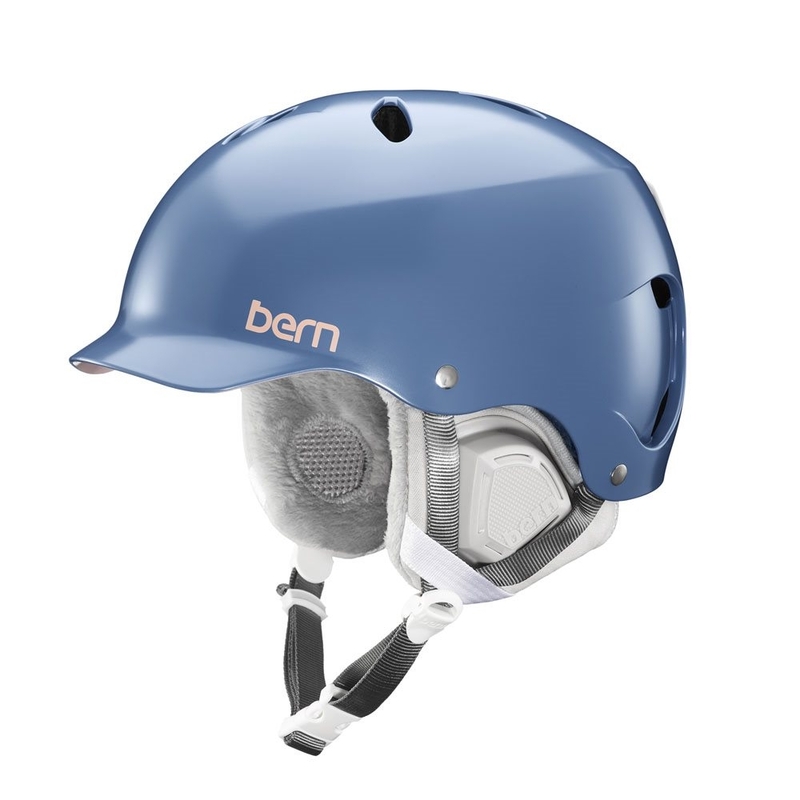 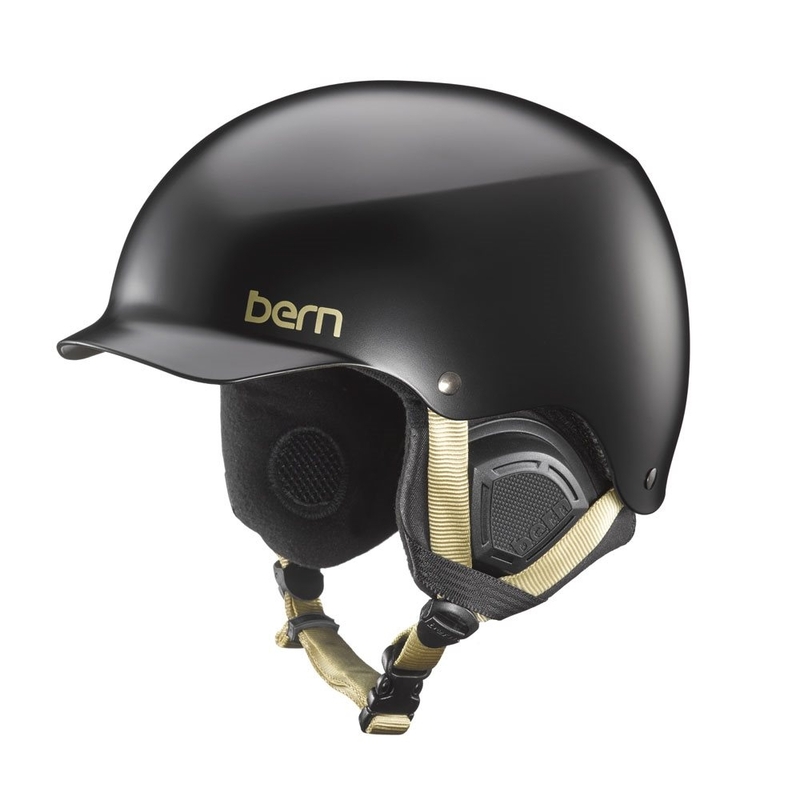 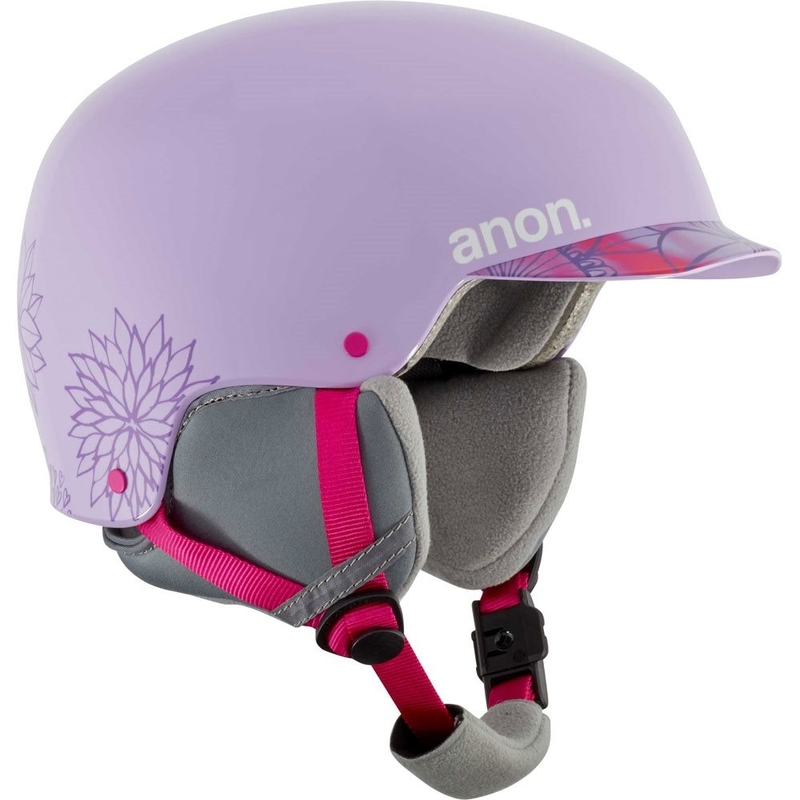 It features MBS (modular brim system) which allows for the best goggle to helmet compatibility for a seamless look. 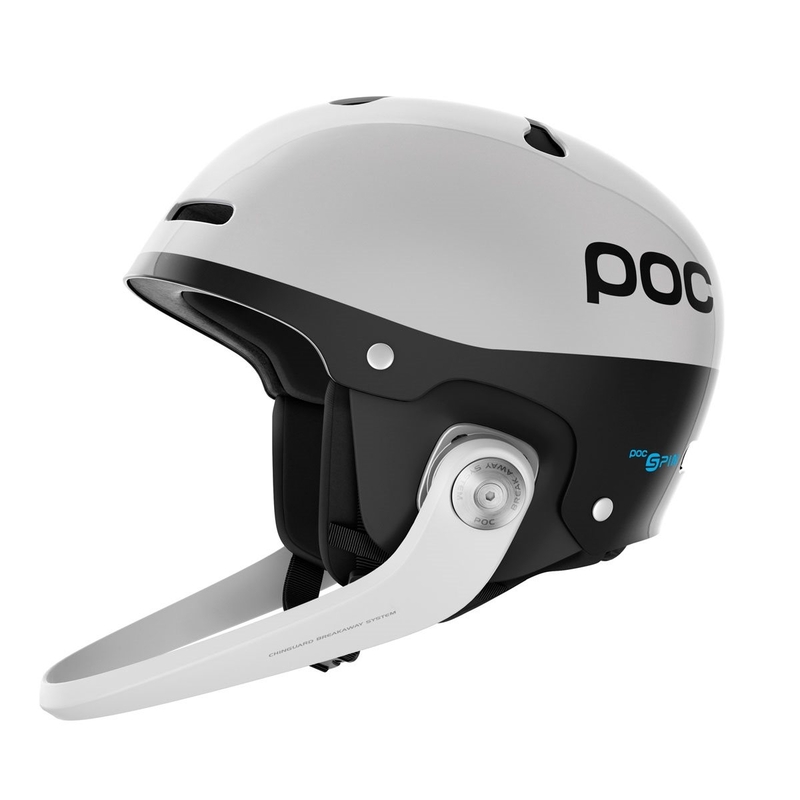 On top of this it allows for air to flow through unobstructed for a much better anti-fog performance as well as temperature regulation. 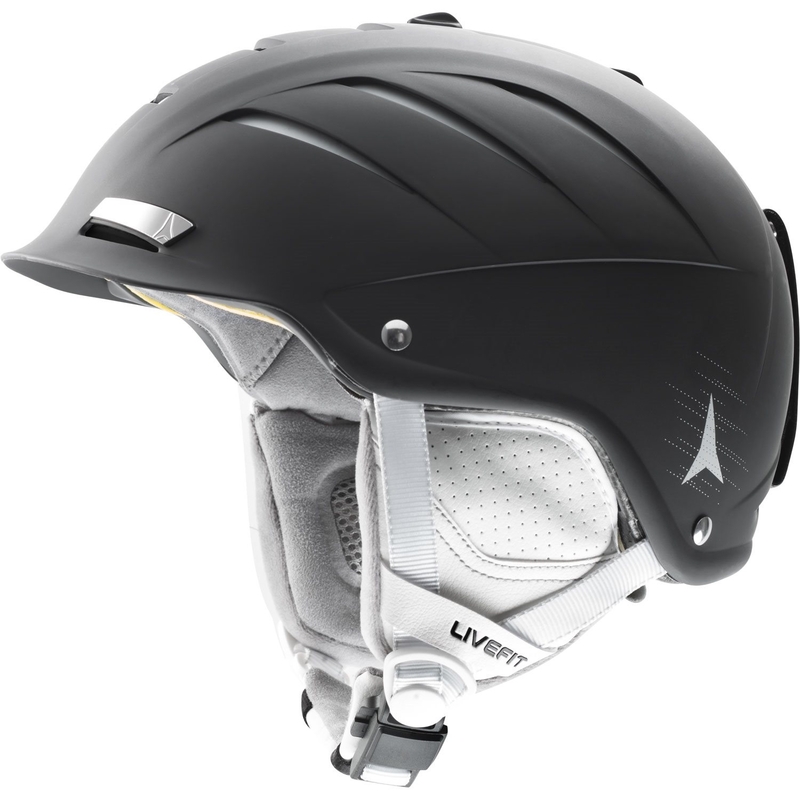 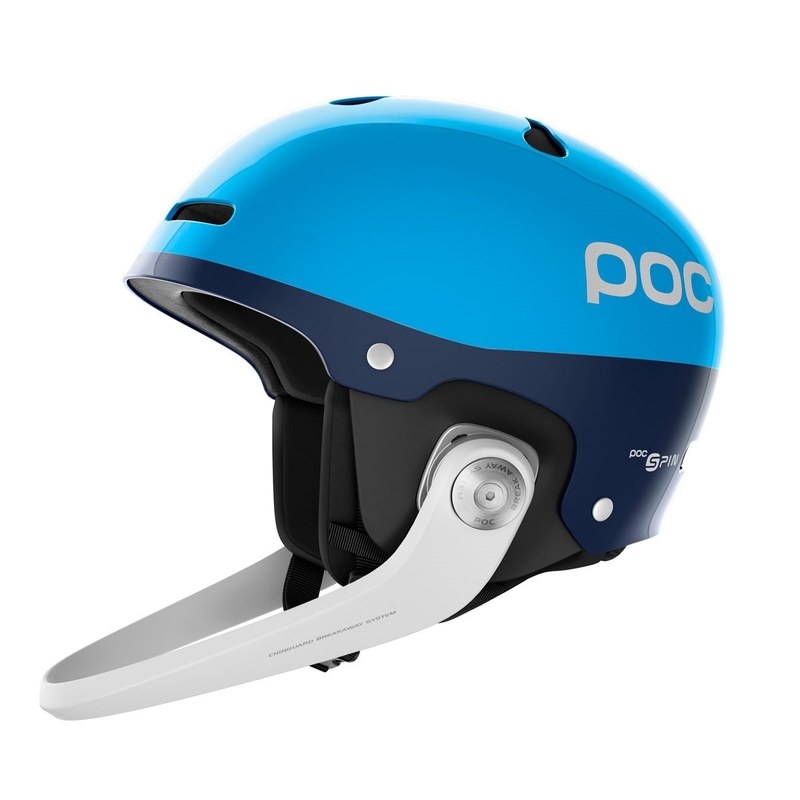 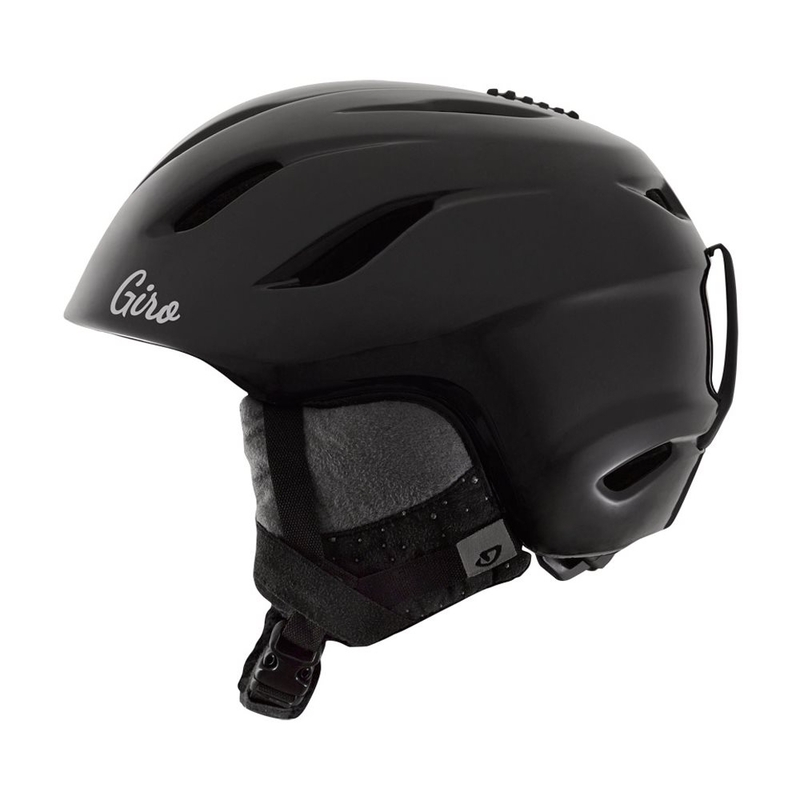 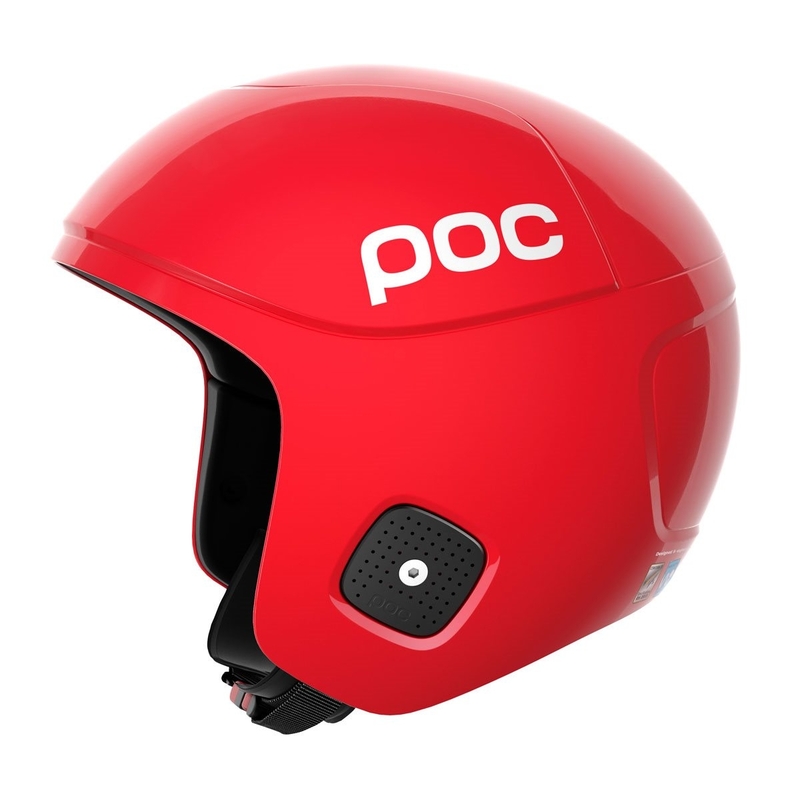 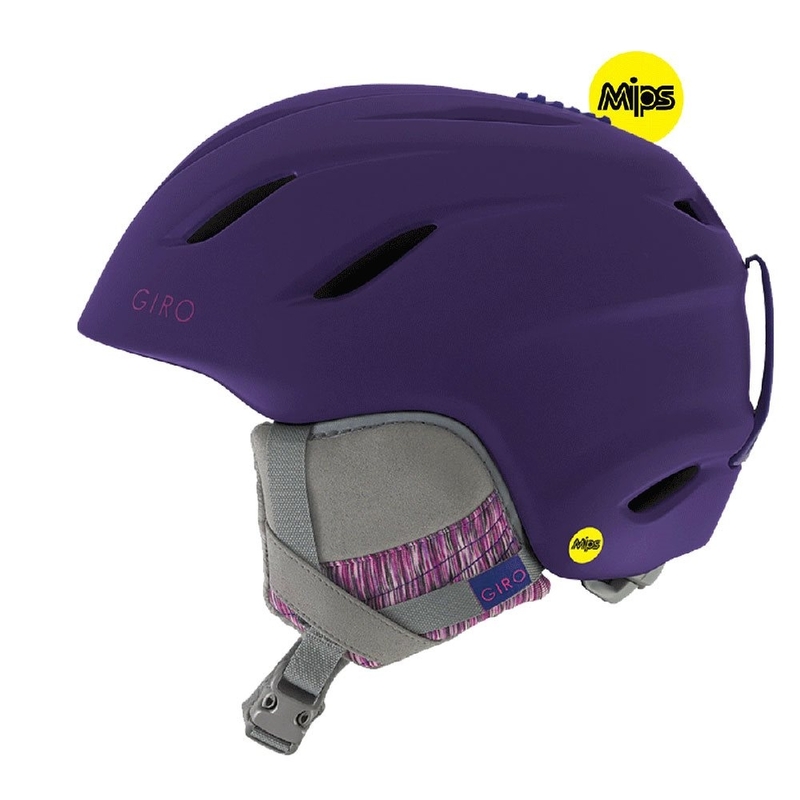 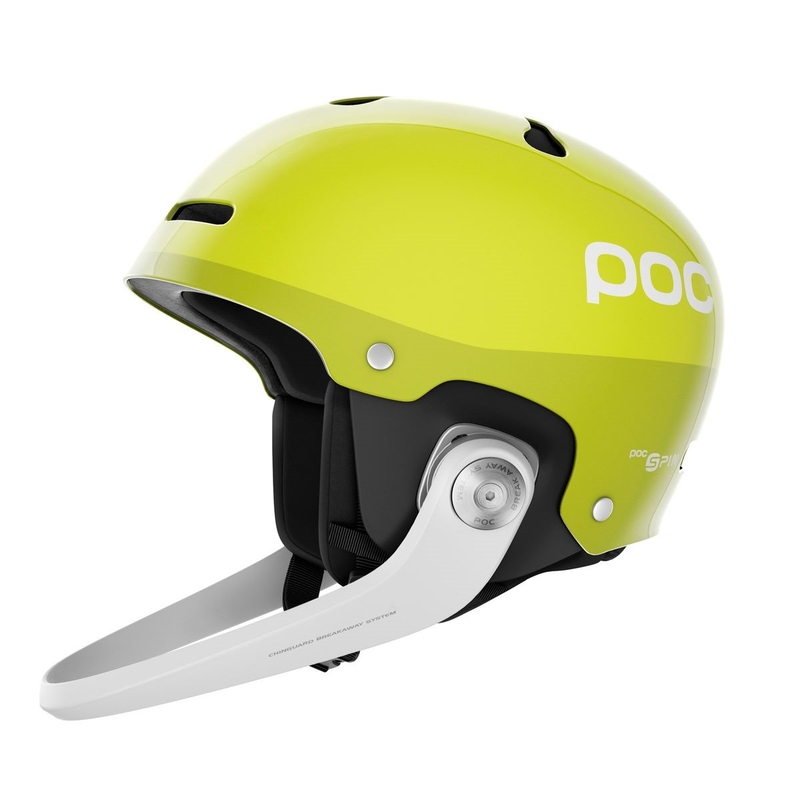 The MIPS technology adds a further element of safety to the helmet as it reduces rotational forces on the head in an impact. 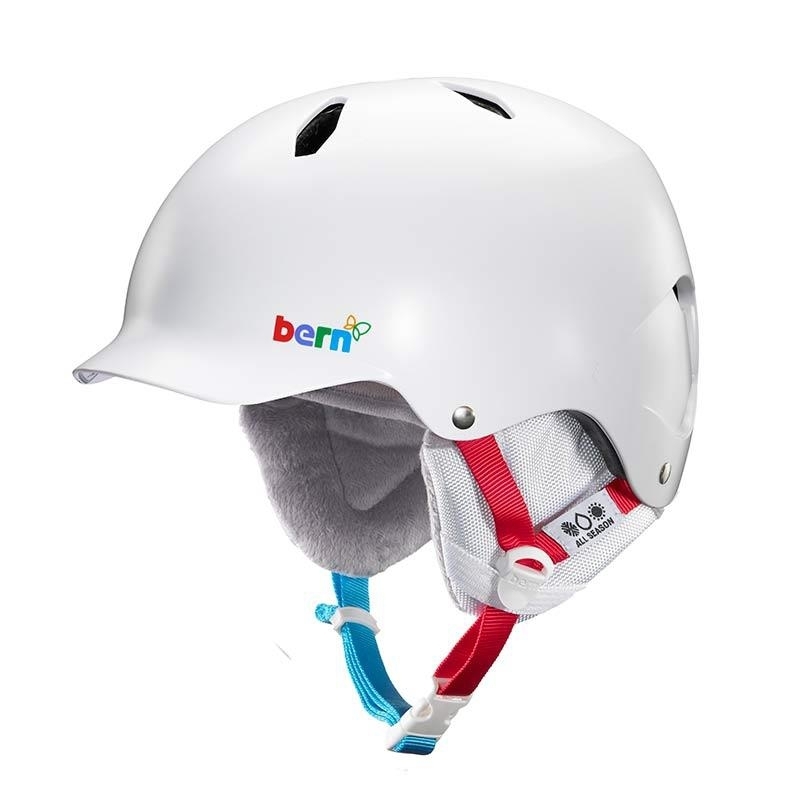 The addition of a BOA fit system ensures you will have a comfortable, yet supportive fit exactly for you, plus a Fidlock buckle for a quick and easy magnetic strap. 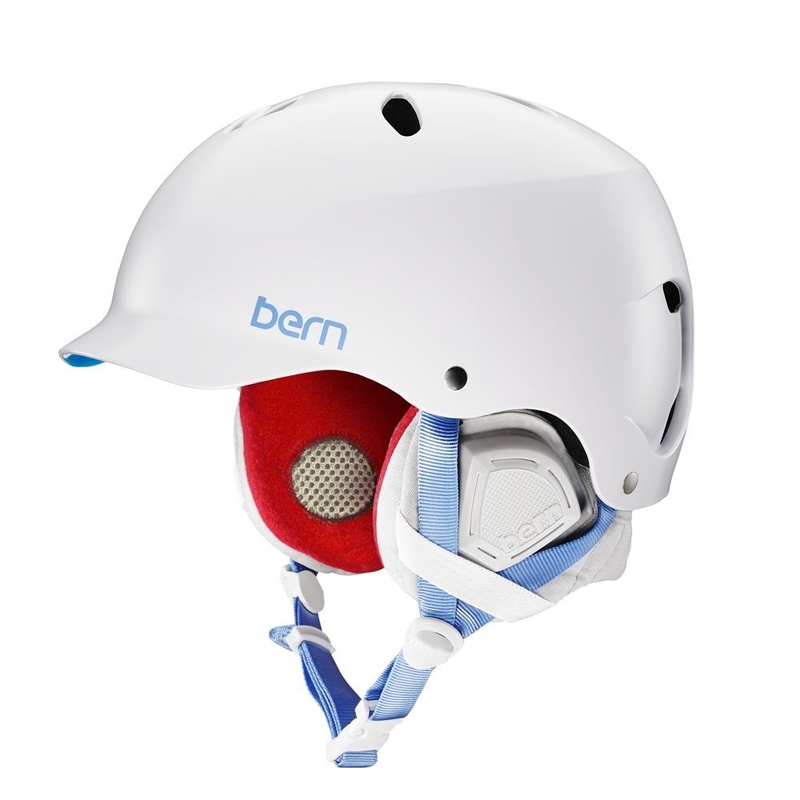 - The SM-Brim provides a tighter integration with smaller framed goggles like the A Frame 2.0. 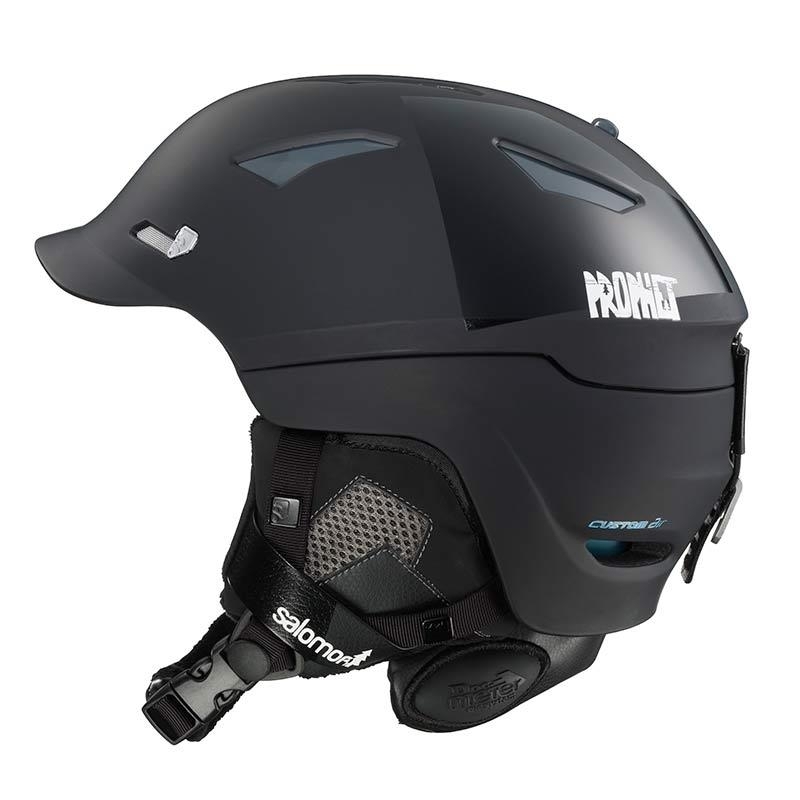 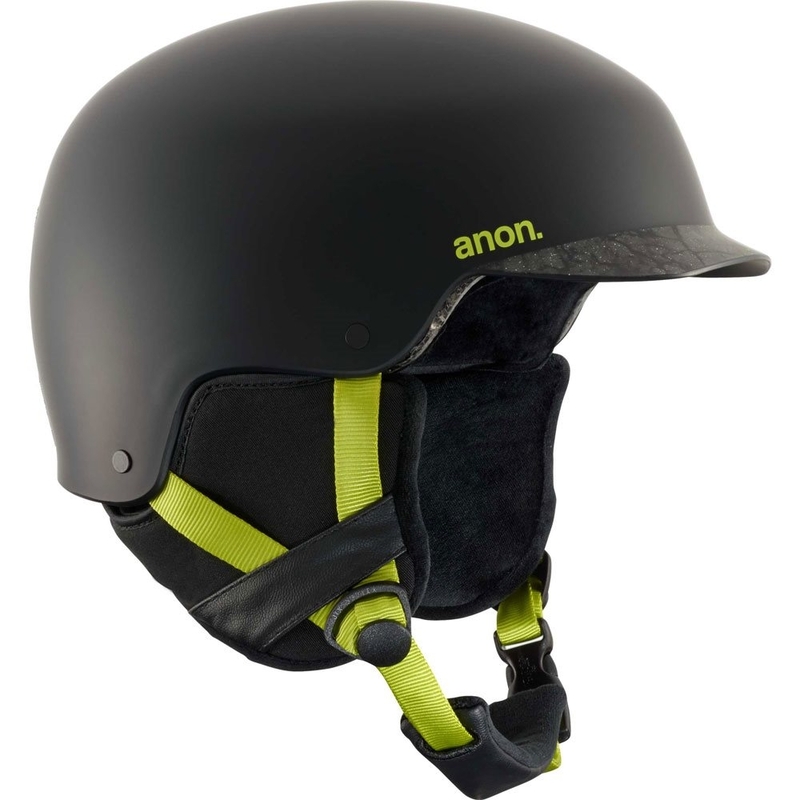 - MBS allows air to flow unobstructed through the goggle and brim of the helmet for better ant-fog performance. 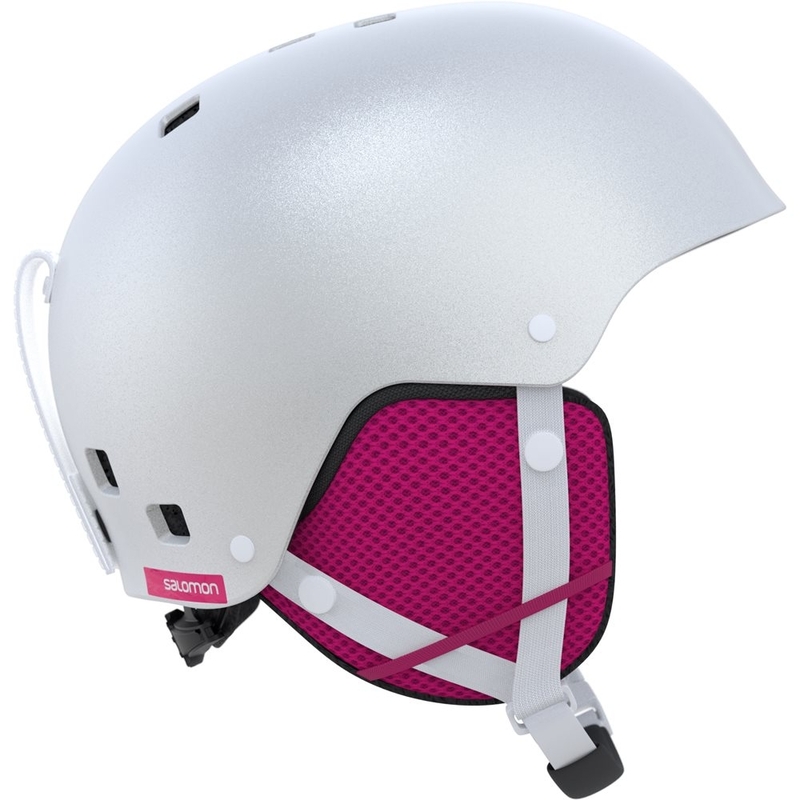 Additionally, adjustable venting in the top allows for heat management in all weather conditions. 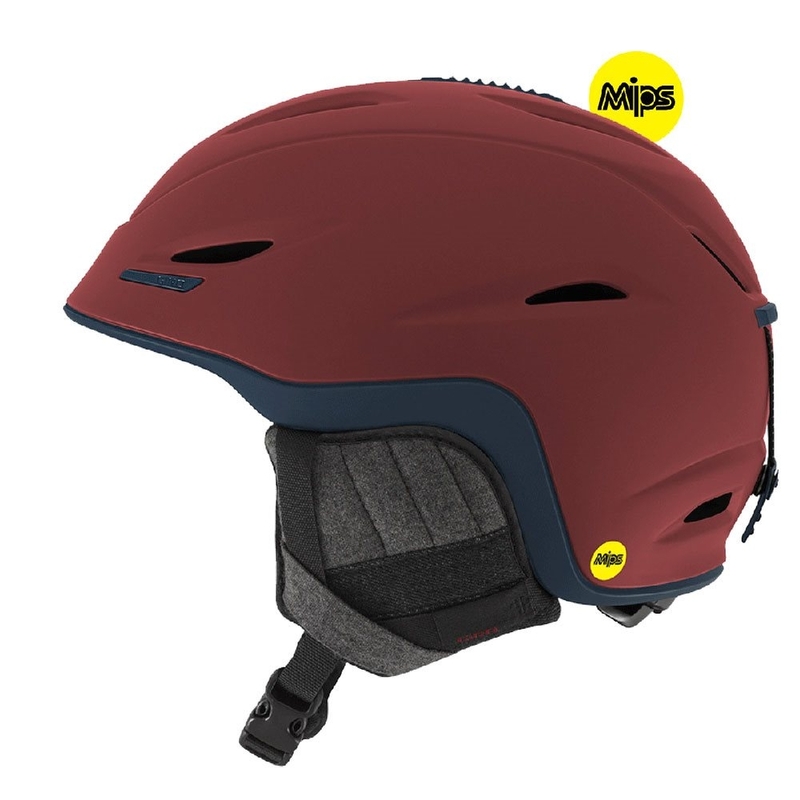 MIPS, an industry-leading patented brain protection system, helps protect your head against impact that can come from any direction by reducing rotational forces. 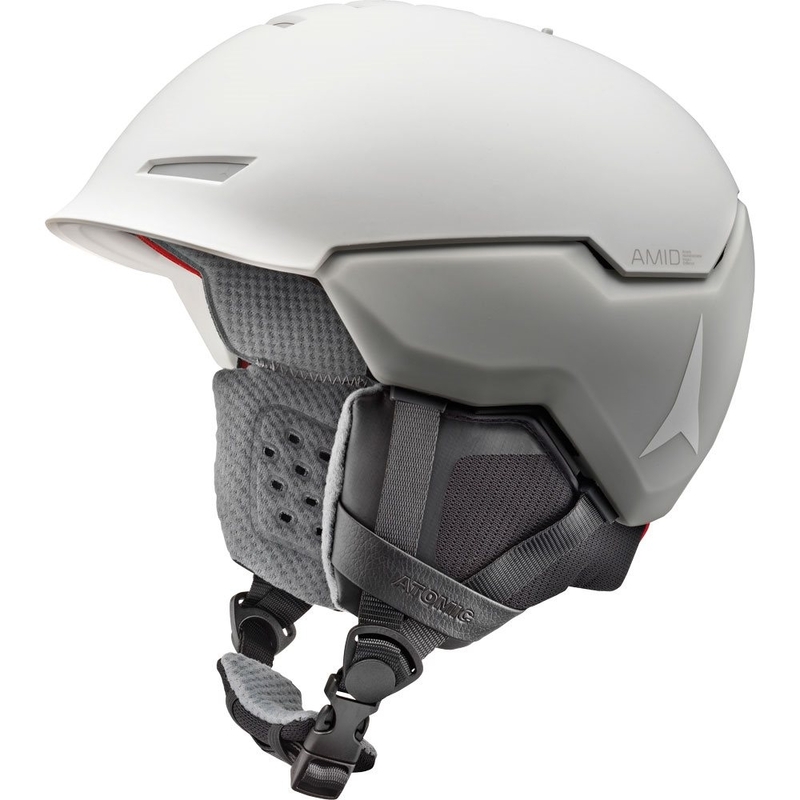 A fully adjustable design delivers an exact fit, perfectly for you. 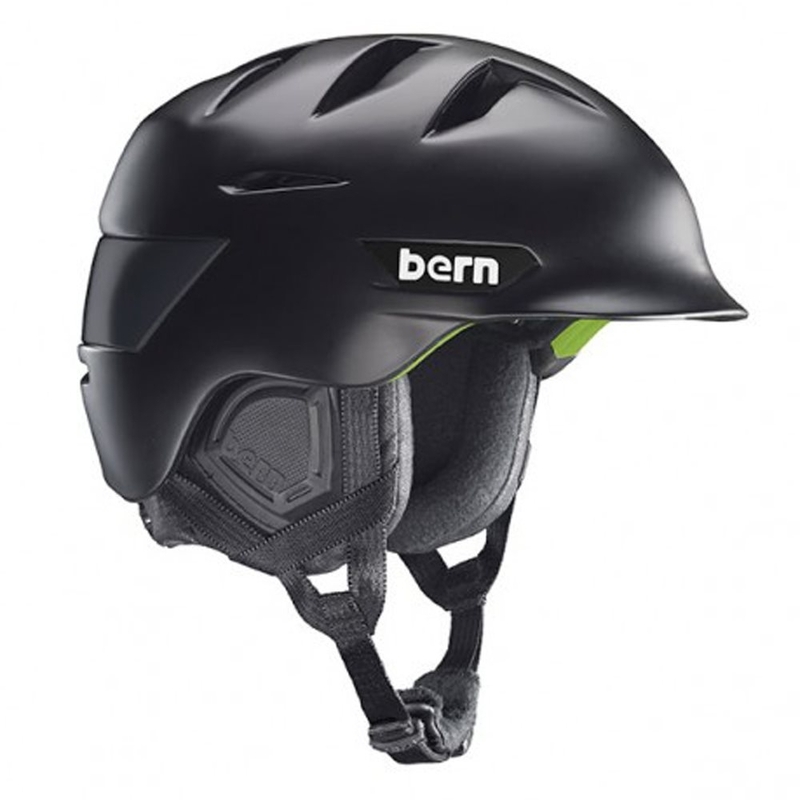 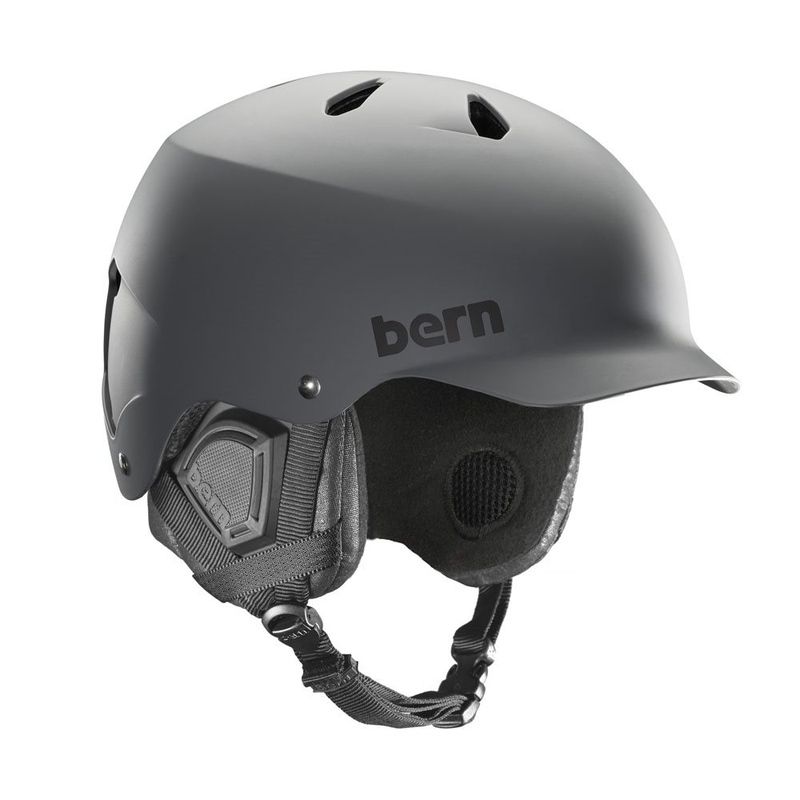 Seamless magnetic functionality lets you fasten your helmet fast with gloves on.